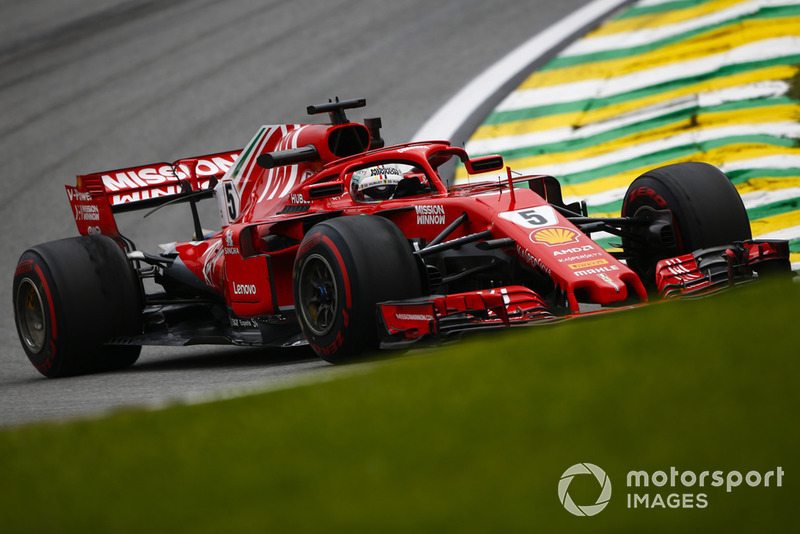 While the team has continued to try to get a new floor concept working, with a tweaked version tested once again in Brazil before being dropped, Ferrari’s senior performance engineer Jock Clear says that admitting it had taken a wrong path was key. 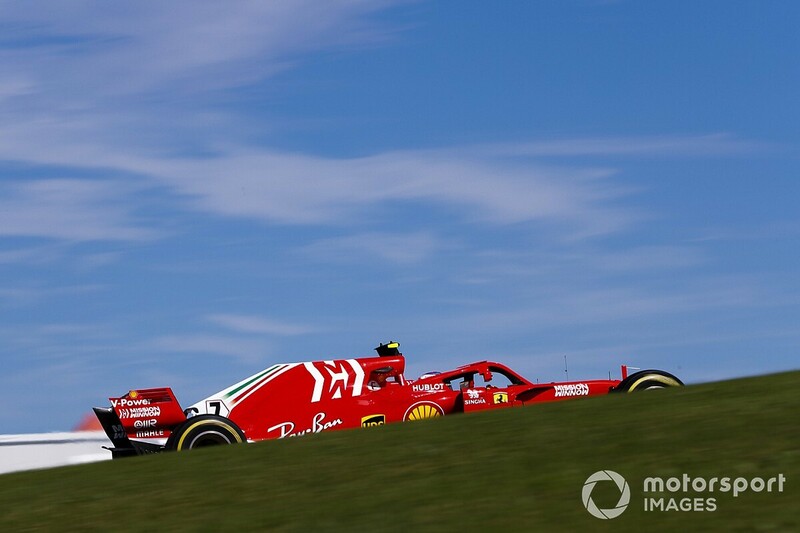 “Over the course of this season, we haven’t quite got it spot on at every race,” he said. “The positive is we understand why. “Those couple of races where we did have a slump, we came back in Austin, and we were brave enough to go back on some of the development. “I think we brought pretty much an aerodynamic upgrade to every race this year so we have various options open to us, depending on the circuit to circuit, we try and find the best combination,” he explained. “The positive is that we are producing these options, that the wind tunnel is continuing to produce effectively tools for us to use from race to race. “Our job as race engineers on the operational side is to make the most of the bits we’ve been given and that’s the process. “For example, you’ve seen in FP1, we did a comparison between two floors, two front wings, bargeboards, those sort of things.